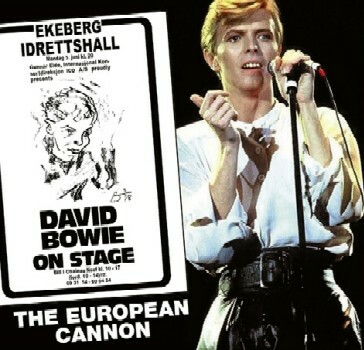 David Bowie – The European Cannon (EGG 75/76) is a 2CD set from Ekerbergshallen in Oslo on June 5, 1978. Some notes with the release: The European Cannon brings you, for the first time on silver disc, the Oslo concert from June 5, 1978. Released 40 years ago on a mega rare vinyl set under the name Neon Permafrost and repressed last year on another excellent double LP release. This concert is one of the few good sounding 78 recordings. It was the first time David played in a Scandinavian country. As a bonus you will find all the tracks from the Live In Berlin 1978 LP (Brooklyn Exhibition Exclusive). 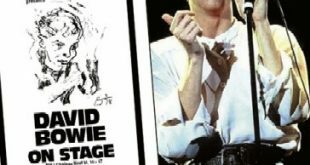 The Live In Berlin 1978 tracks were recorded at Deutschland Halle, Berlin on May 16, 1978. 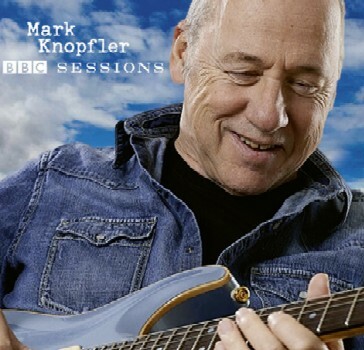 Mark Knopfler – BBC Sessions 2000-2018 (EGG 77) is a single disc featuring a variety of tracks recorded for the Johnnie Walker Show, Ken Bruce Show, The Music Club, Jools Holland, and Loose Ends. 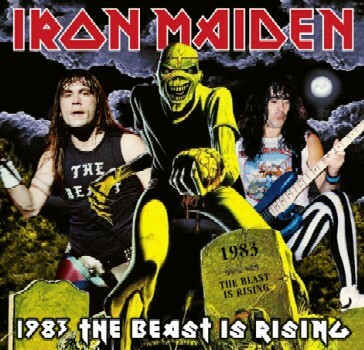 Iron Maiden – 1983 The Beast Is Rising (EGG 78/79) is a 2CD set from Gaumont Hall, Nottingham, England on May 10, 1983. This comes from an excellent audience recording and is the complete show making its debut on CD. 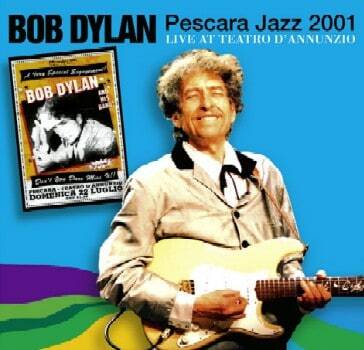 Bob Dylan – Pescara Jazz 2001 – Live At Teatro D’Annunzio (EGG 80/81) is a 2CD set from Teatro D’Annunzio, Pescara, Italy on July 22, 2001. This is the first time on CD for this superb audience recording and comes to us directly from the master source. 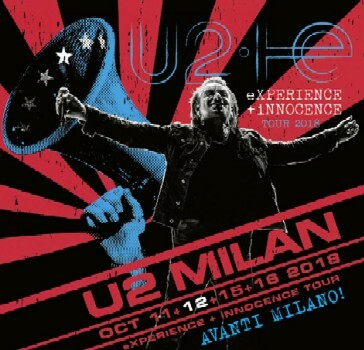 U2 – Avanti Milano! (EGG 82/83) is a 2CD set from Mediolanum Forum, Milan, Italy on October 12, 2018. This is the complete concert from an excellent audience recording and comes with a miniature poster of the event. A particularly exciting batch this time ’round laid by the Golden Hens! Even the Iron Maiden I’m enthused about… never was a fan of Bruce Dickinson’s scccrrreammming ( blasphemy to many, I know ) and prefer Paul DiAnno but to have an early, previously unreleased show with Bruce is tantalizing, I gotta admit. On the U2 front, since GFR/EAP/GE are Masters of the U2 boot I would LOVE to see attention paid to The Unforgettable Fire 1984-85 era. Glasgow Barrowlands is one of the few releases this outfit has brought to light, and that was quite awhile ago. Since the band was playing larger arenas consistently for the first time perhaps there are fewer good-sounding tapes, but I would like to see these tours mined anyway. Got a couple on ’80’s Euro gatefold vinyl ( Mannheim comes to mind ), but that’s about it. Work yer magic, Golden Eggs! Someone made a mess up of the Iron Maiden ” 1983 The Beast Is Rising “. The venue in Nottingham would have been The Royal Concert Hall. There used to be “Gaumont Theatres” in Ipswich & Southampton.